What are the effects of new services and regulatory framework conditions on mobility behavior? Which modes benefit from the developments? 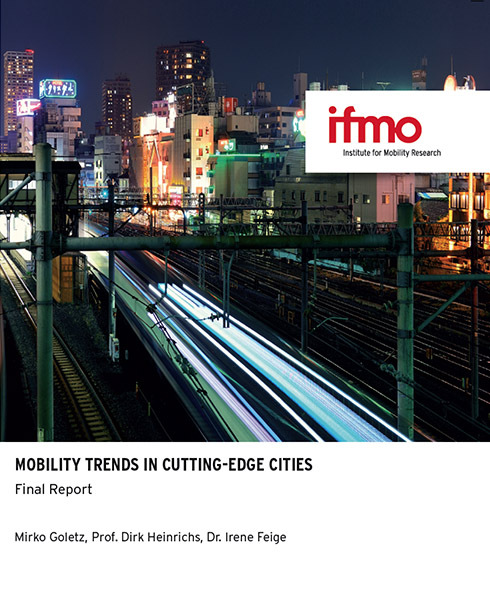 The study sheds light on recent travel trends in Paris, Singapore, Santiago, Tokyo and Vienna.